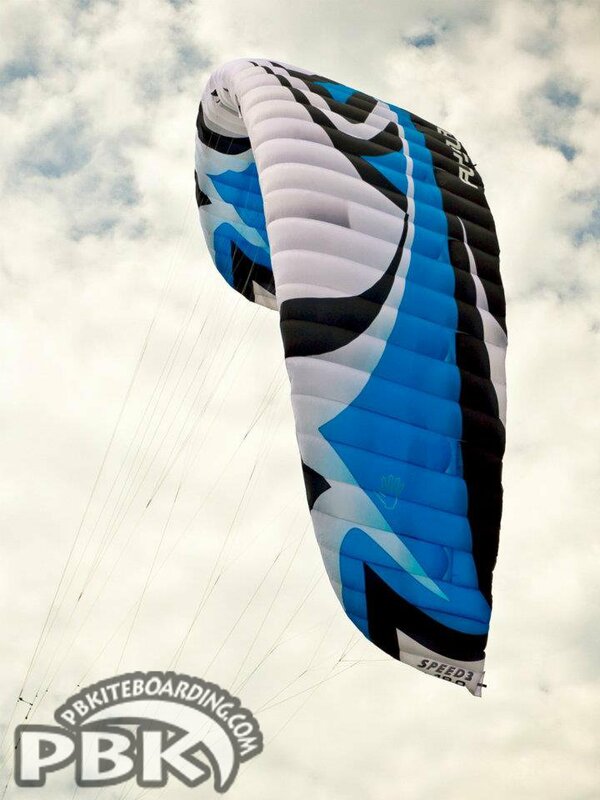 Now comes with the Speed 3.5 Kites. 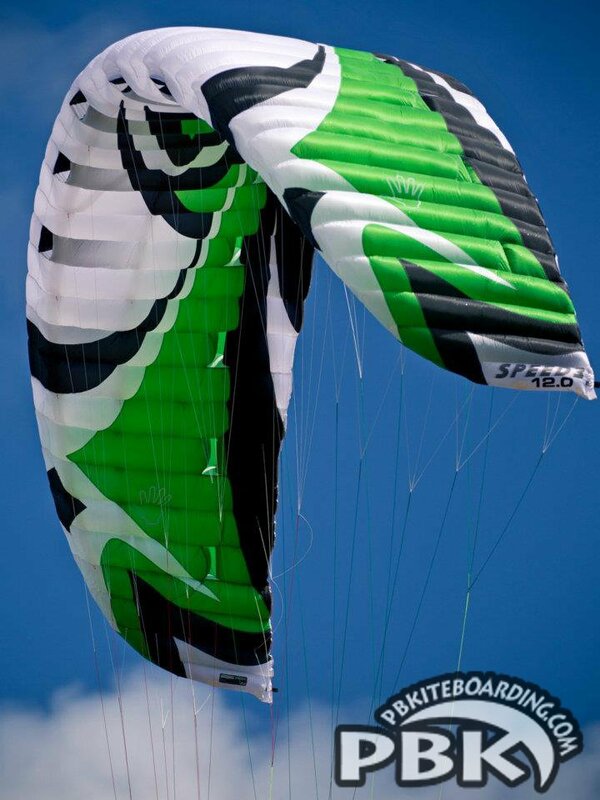 Click to Zoom in to see the Details of these Fantastic New Colors! 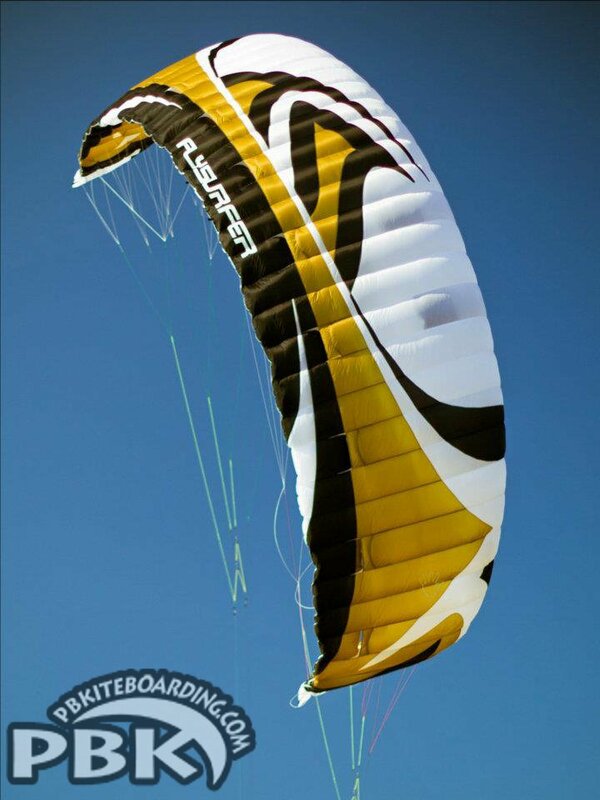 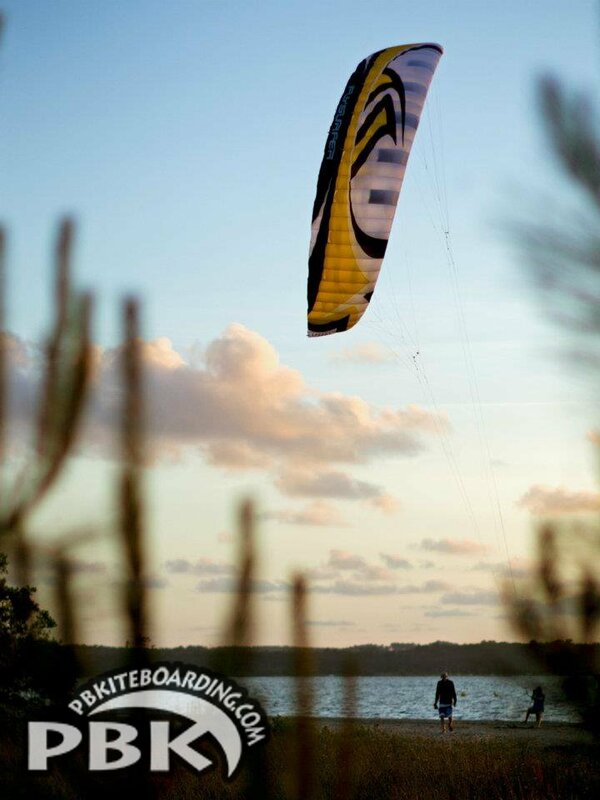 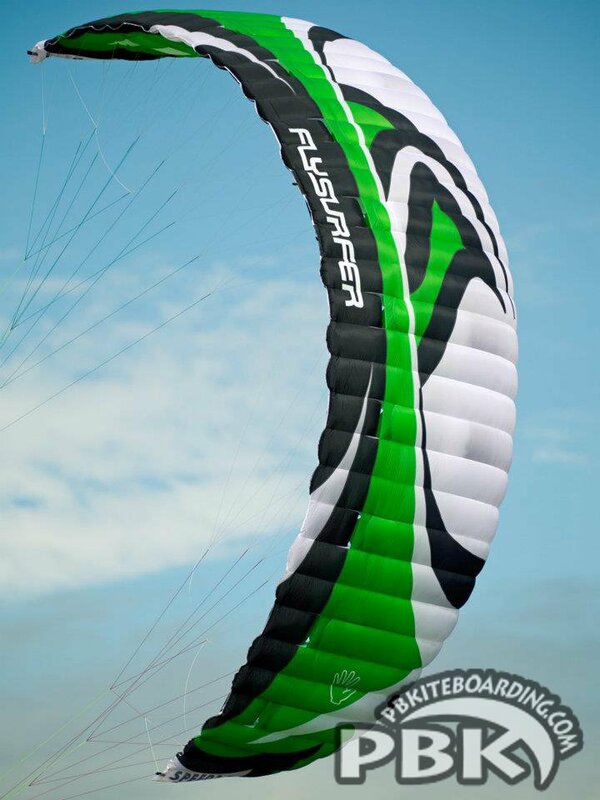 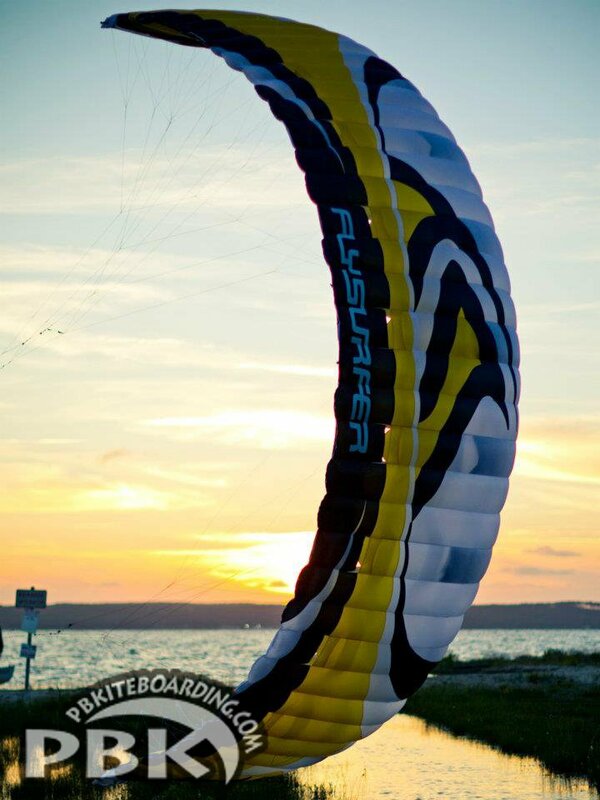 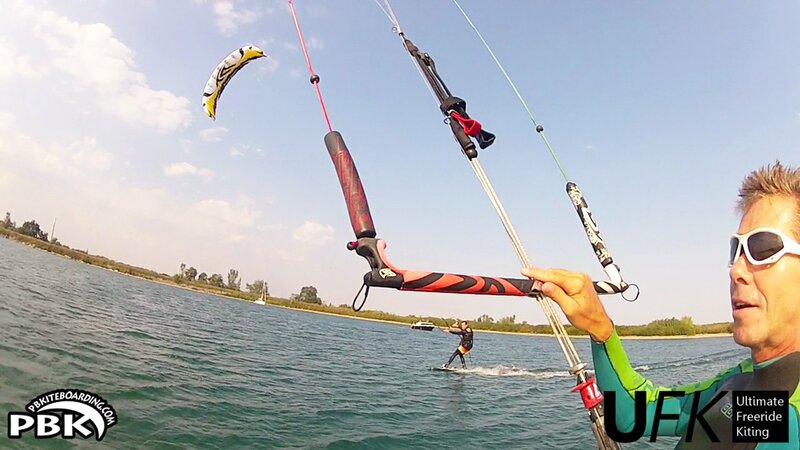 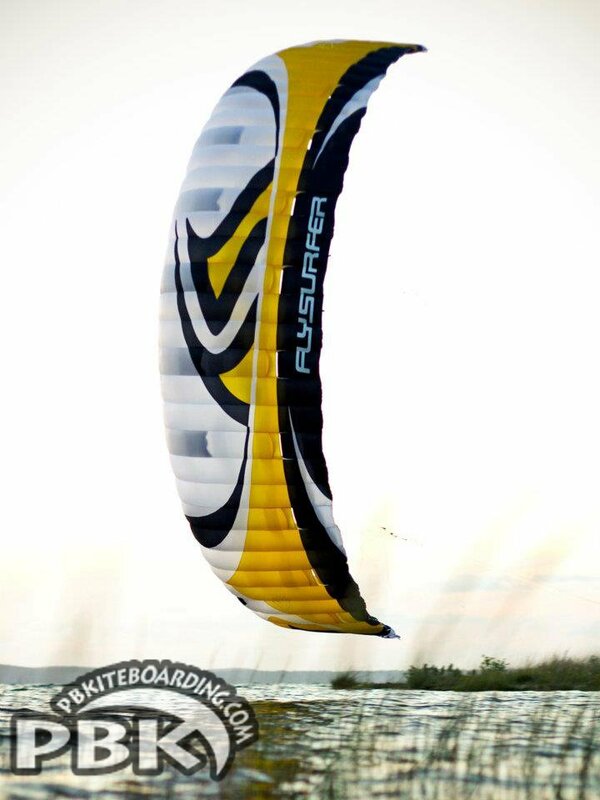 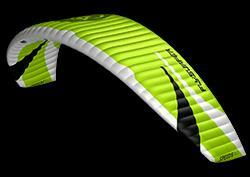 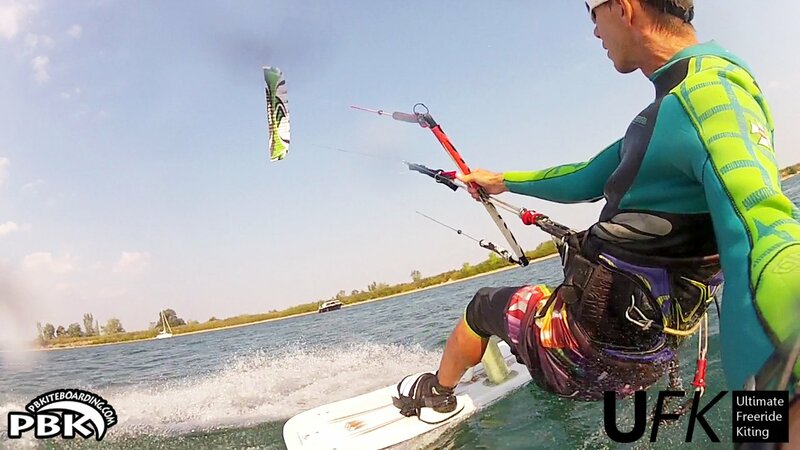 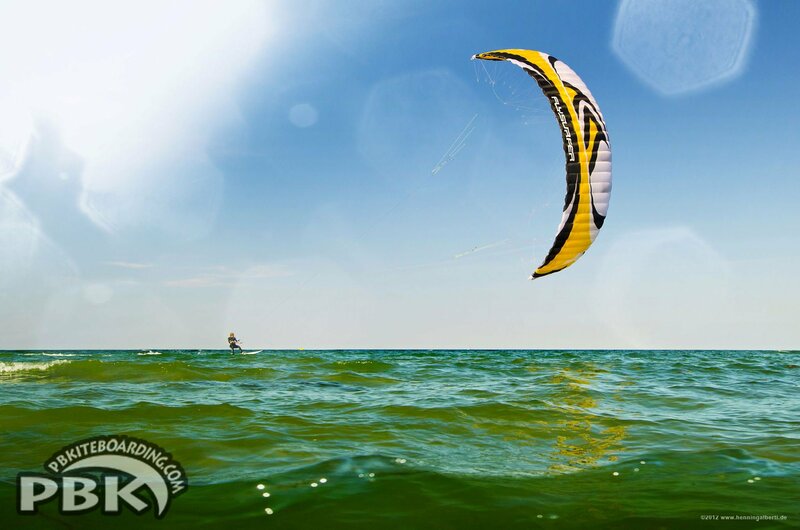 PBK Flysurfer Spee 3's Kites at Their Best! 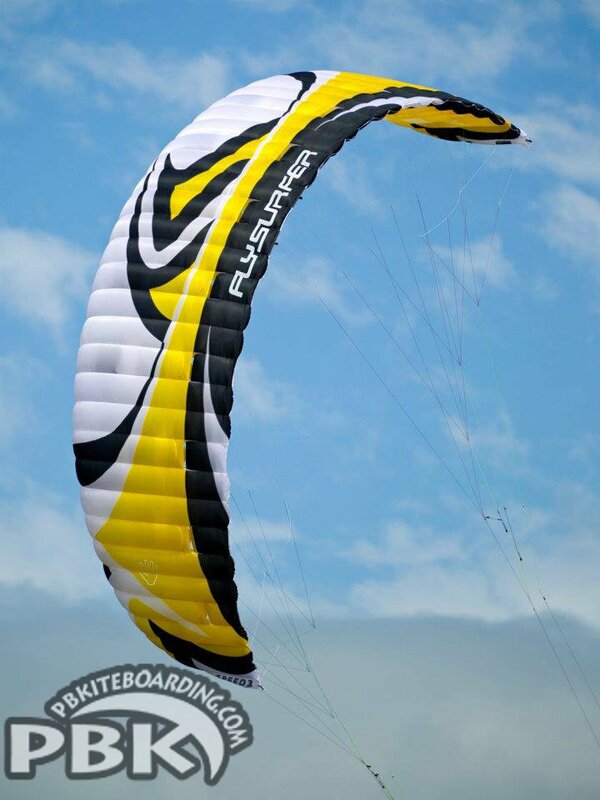 See the NEW Flysurfer Colors in Action NO MERCY! 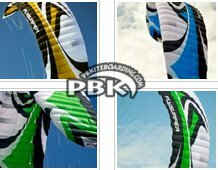 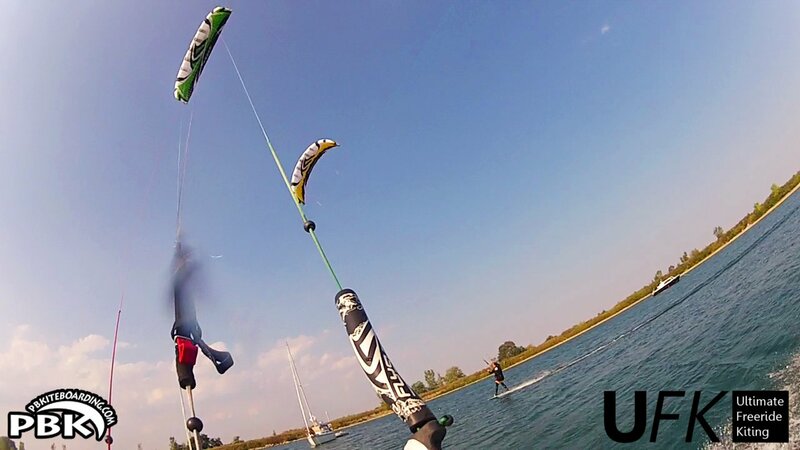 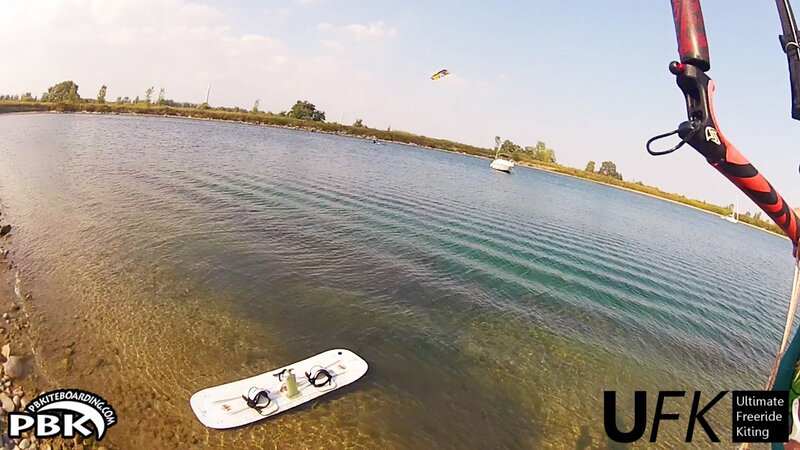 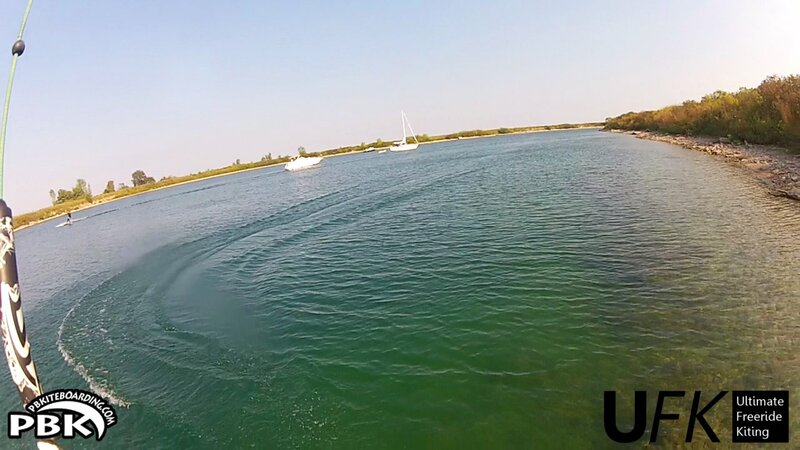 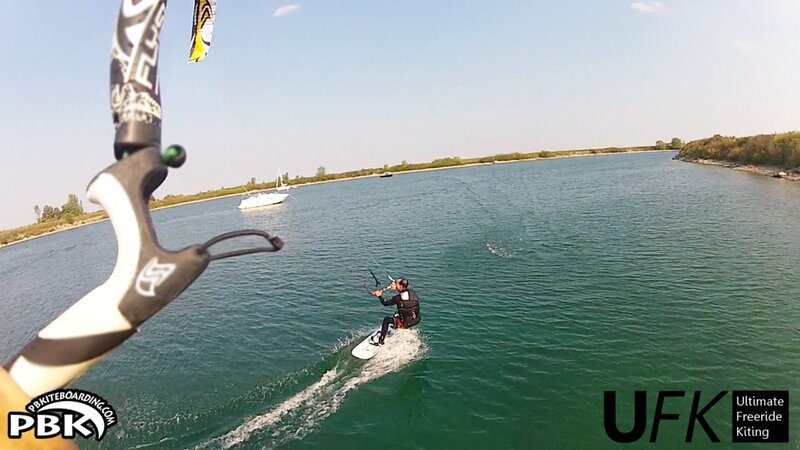 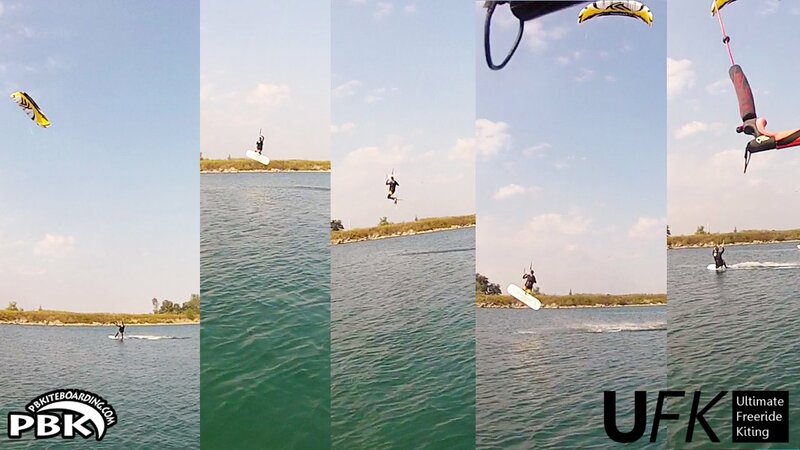 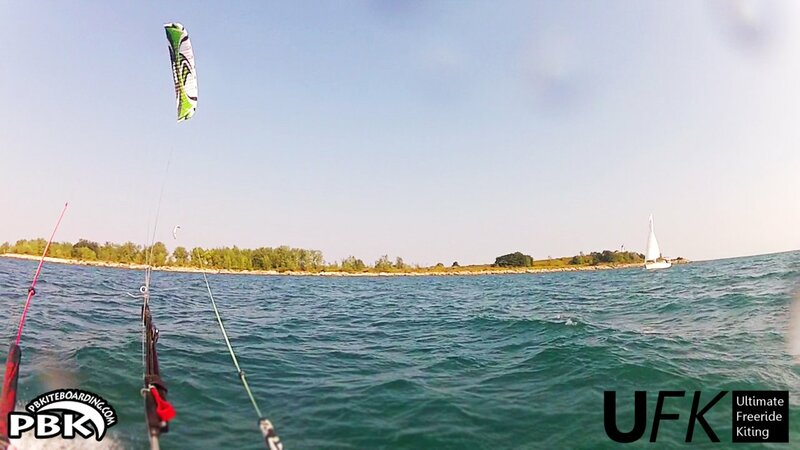 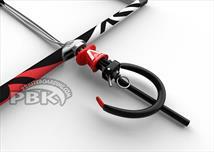 PBK UFK Ultimate Freeride Kiting! 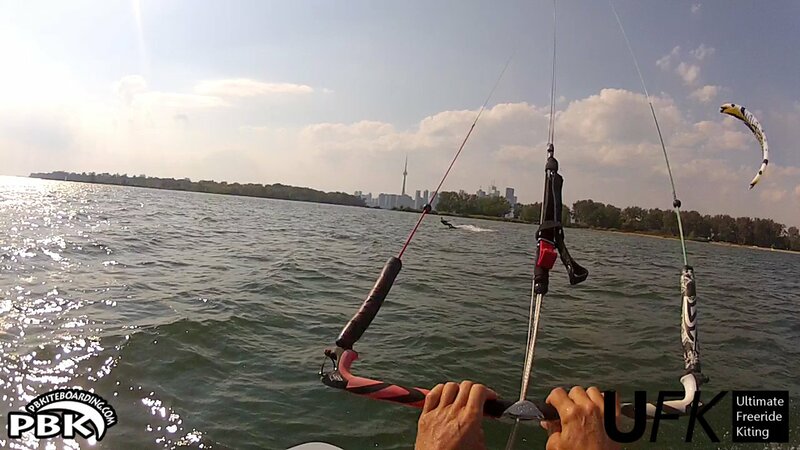 The Heart of Toronto.